Course sharing program brings online disaster response training from UF and Maddie’s Shelter Medicine Program to vet students in the Buckeye State. Veterinarians play an important role in response to disasters that involve animals. The pursuit of essential training in this area is bringing Florida Gators and Ohio State Buckeyes together — at least in the world of online education. Two of the nation’s leading public universities have come together in a collaborative effort to improve how veterinary students are trained to handle unique animal welfare situations. 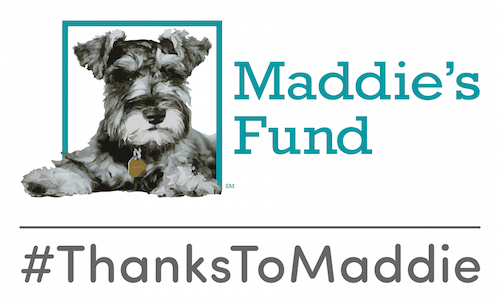 This year, Maddie’s® Shelter Medicine Program at the University of Florida has teamed up with The Ohio State University to provide special access to one of our online courses in shelter medicine. During the spring semester, students at OSU’s College of Veterinary Medicine are getting the opportunity to master the skills necessary for an effective response to disaster conditions. 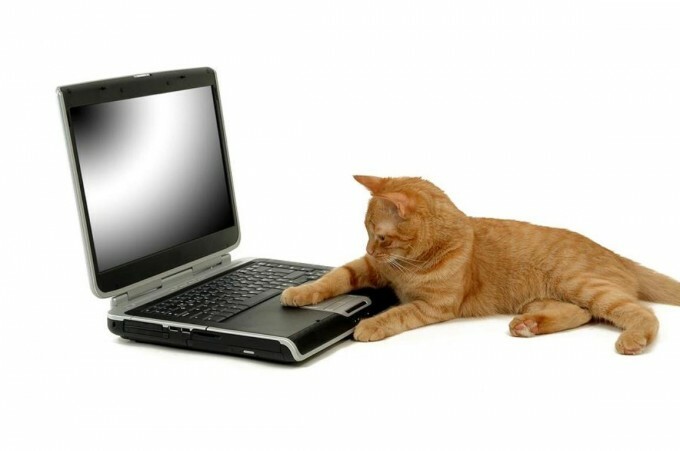 More than 40 students from Ohio State are using the power of online education to learn in the course Introduction to Veterinary Disaster Response alongside University of Florida veterinary students. This exciting partnership allows future veterinarians to collaborate and learn from each other’s unique experiences, despite being hundreds of miles apart. The Introduction to Veterinary Disaster Response online course introduces students to the basics and builds a foundation for advanced responder training. First-person accounts and detailed case studies offer training for incident control and response, and successful participants can receive certification from FEMA as a basic-volunteer responder. Joining the students from Ohio State for this spring’s online course is Dr. Jeanette O’Quin. Dr. O’Quin is a Clinical Assistant Professor in the Department of Veterinary Preventive Medicine at The Ohio State University’s College of Veterinary Medicine. She is also a past president of the Association of Shelter Veterinarians. Dr. O’Quin is co-instructor of the course with Dr. Terry Spencer, Maddie’s® Clinical Assistant Professor of Shelter Medicine at UF. This exciting collaboration is just one of the benefits available to veterinary students and veterinary professionals through the Maddie’s Online Graduate Certificate in Shelter Medicine. Students pursuing the certificate enjoy the convenience of online course delivery and have the opportunity to learn from the shared experiences of a diverse range of classmates.